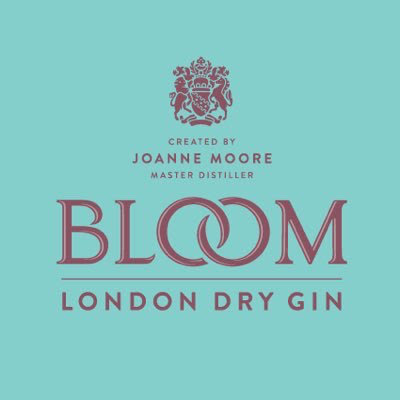 Who needs flowers with this floral infused cocktail. 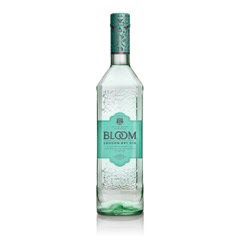 BLOOM’s bespoke botanical blend of honeysuckle and chamomile give the classic Gin & Tonic a totally unique, slightly sweet taste. Serve with fresh sliced strawberries to really enhance the floral flavours. Beautifully simple yet sophisticated. 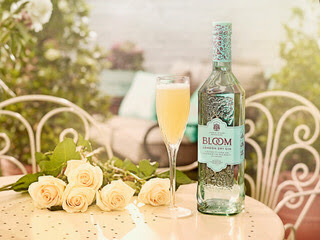 BLOOM’s French 75 is sure to leave your Valentine blushing. Shake the first three ingredients with ice and strain into a chilled champagne flute. Top with bubbled and garnish with pretty edible flowers. 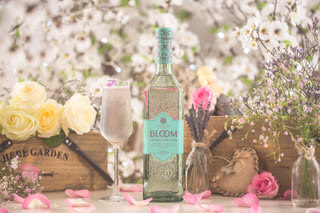 Toast to romance with this effervescent celebratory cocktail. 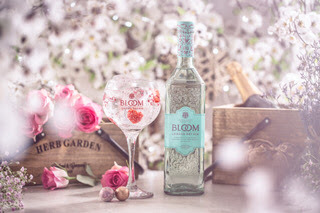 BLOOM Gin - This elegant, feminine and delicate gin is a perfect gift for Valentine’s Day. Wonderfully stylish and exquisite to drink.